Intel announced today that it plans to cut 12,000 jobs, amounting to about 11 percent of its global workforce. 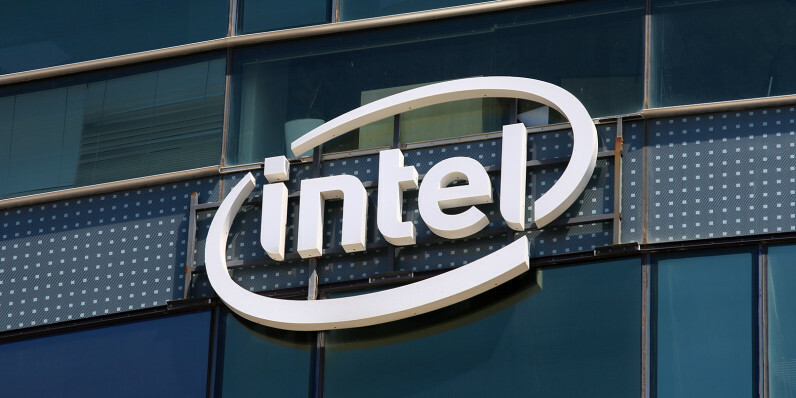 The layoffs are part of Intel’s plans to focus on its high-growth areas, namely its data center and Internet of Things businesses. Together, they brought the company $2.2 billion in revenue growth last year, making up 40 of its total revenue. Another reason for the restructuring is the decline in PC sales. According to Gartner, worldwide shipments went down by 8 percent from figures recorded in 2014. While the majority of these 12,000 employees will be notified of their dismissal over the next two months, some of the remaining jobs will be cut only by mid-2017. The company expects to save about $750 million through this move in 2016.